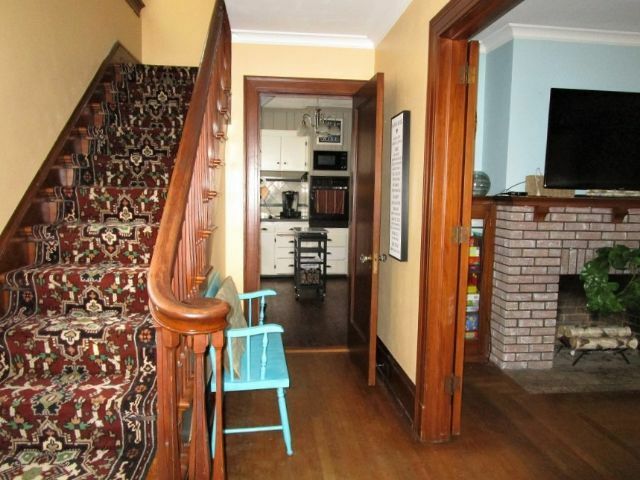 3 Story Brick Home with Beautiful Hardwood Flooring. Enter through front door main Living Level into your Foyer, through the French Doors to your right, is your Large Living Room that boasts a Cozy Wood Burning Fireplace, into your elegant Formal Dining Room, both rooms have Sizable Windows for an abundance of Natural Light and just the right amount of space for your Family Gatherings. 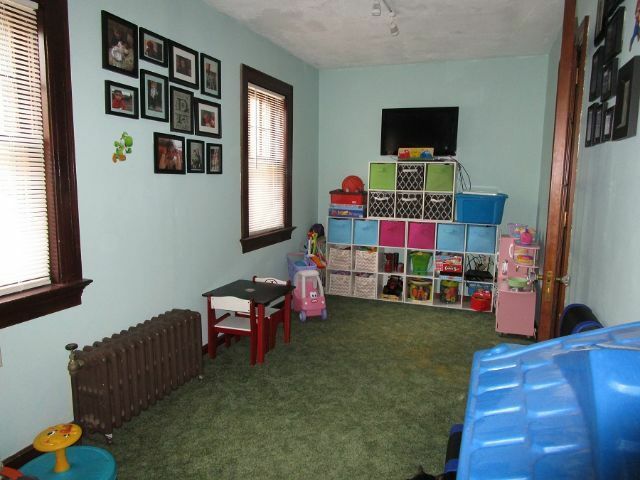 Off the Dining Room through your other French Door is a Play Room/Bedroom that Includes a Bath. 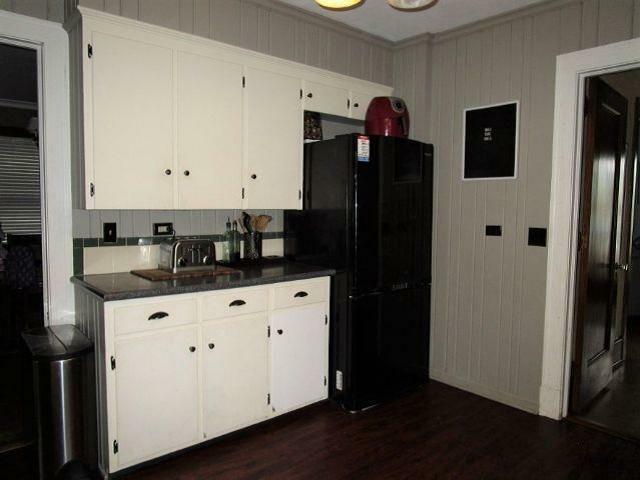 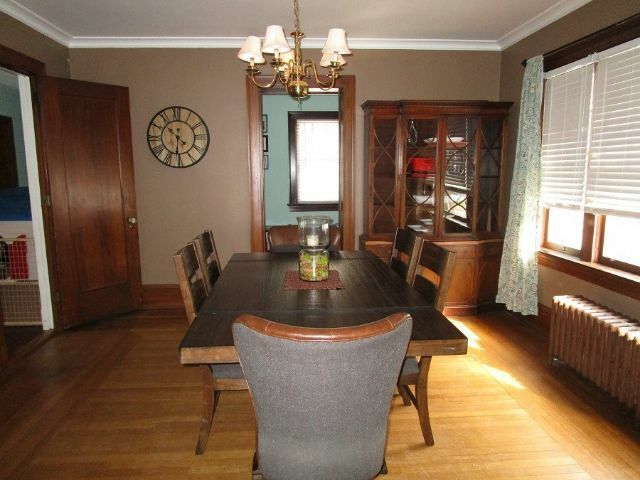 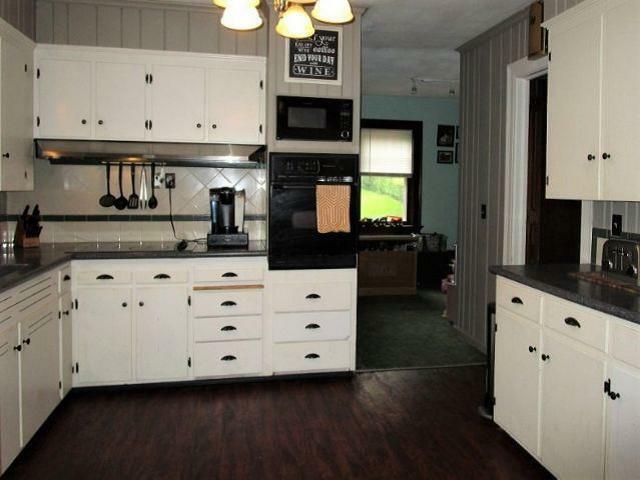 To the left of the Dining Room is your Efficient Kitchen complete with your Movable Island. 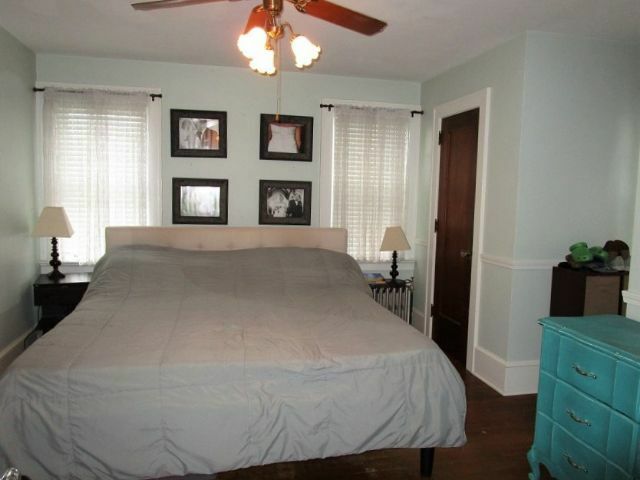 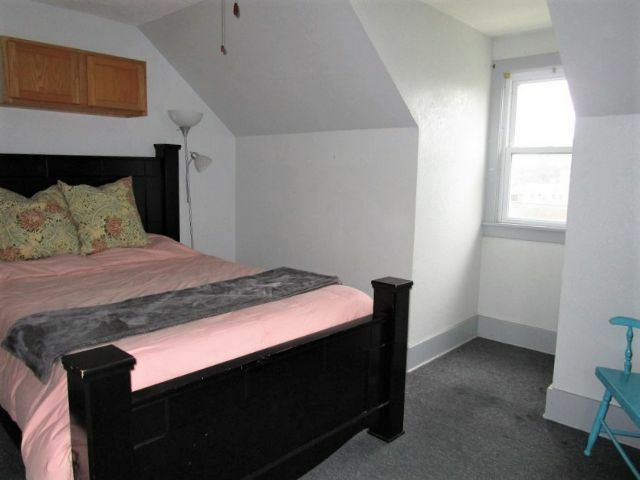 3 Bedrooms and a Full Bath with Closet and Storage Areas complete the Second Floor. 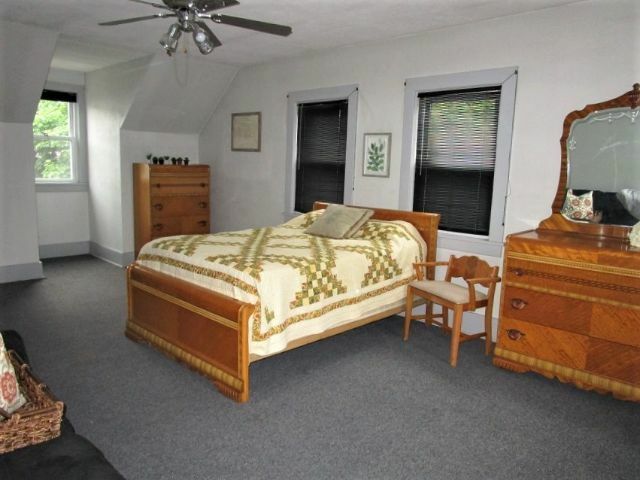 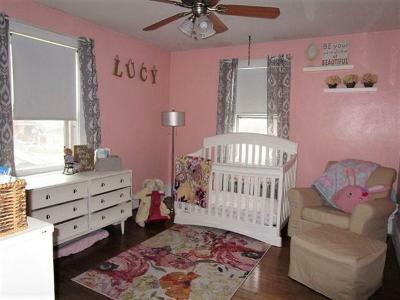 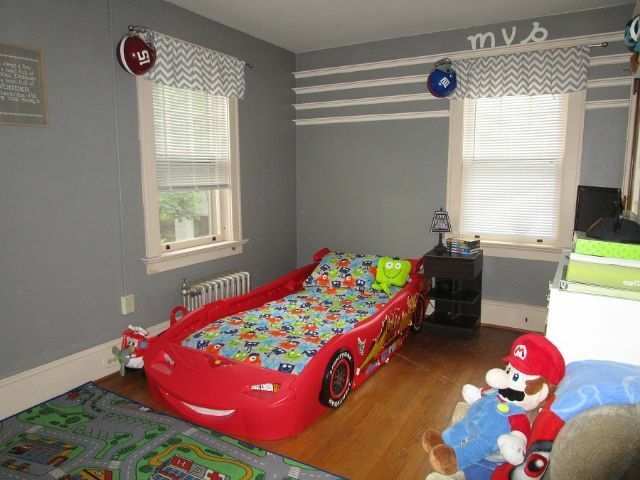 The Master Bed has an Adjoining Door for quick easy access to your Childs Room. 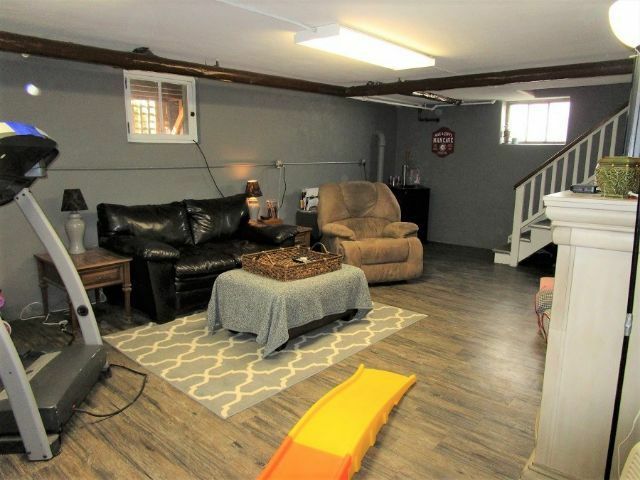 The Third Floor consists of a Bedroom to your right, Storage Space to your left, and straight ahead is a Generously sized Room to allow for a Playroom/Bedroom/Office. 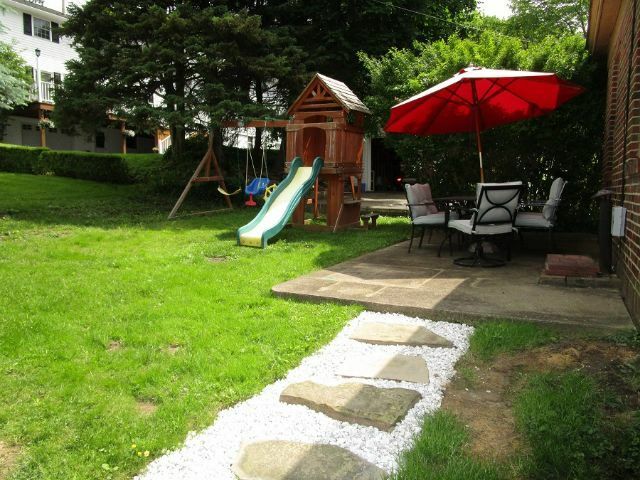 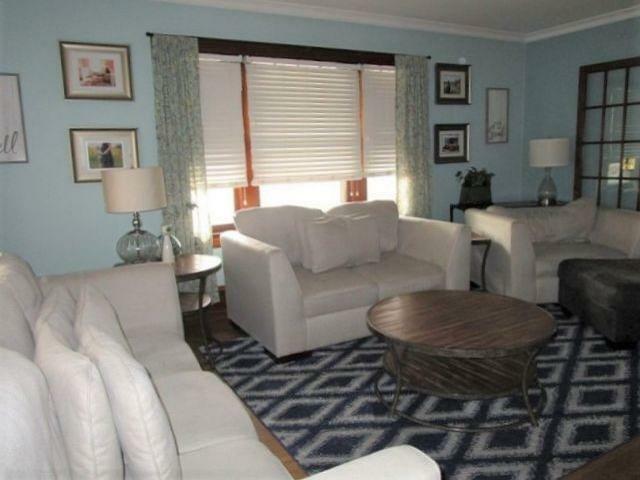 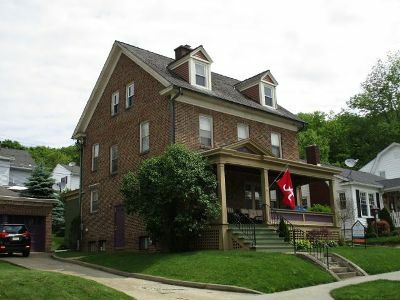 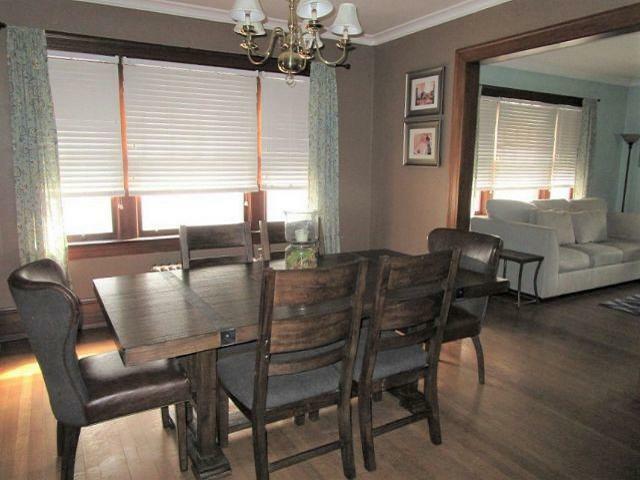 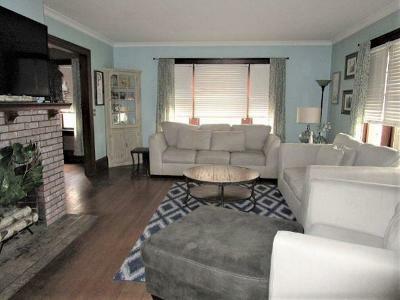 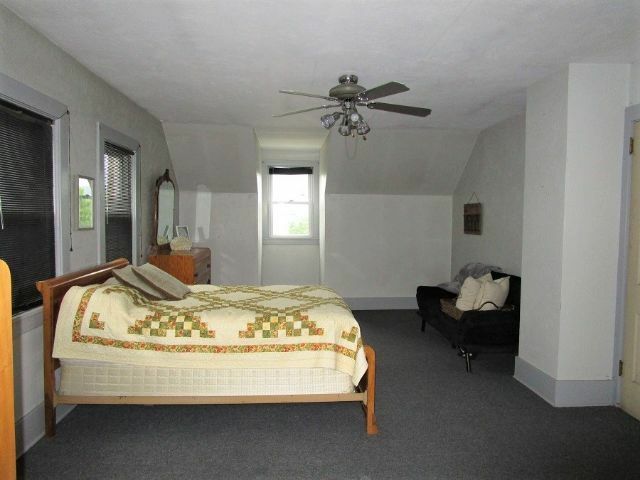 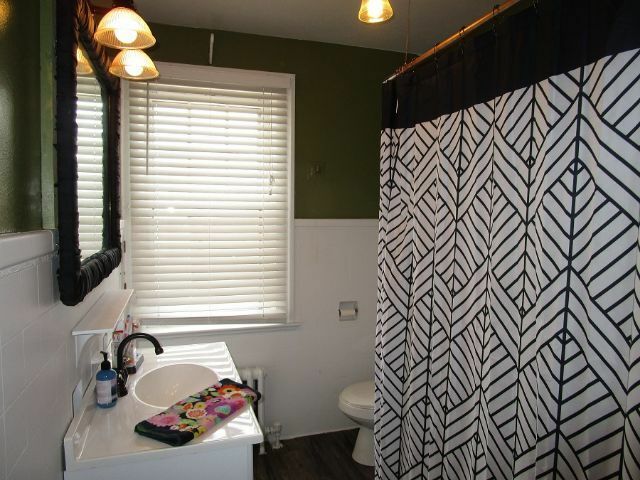 This Home also offers a BONUS Finished Basement with a designated area for Laundry with bath. 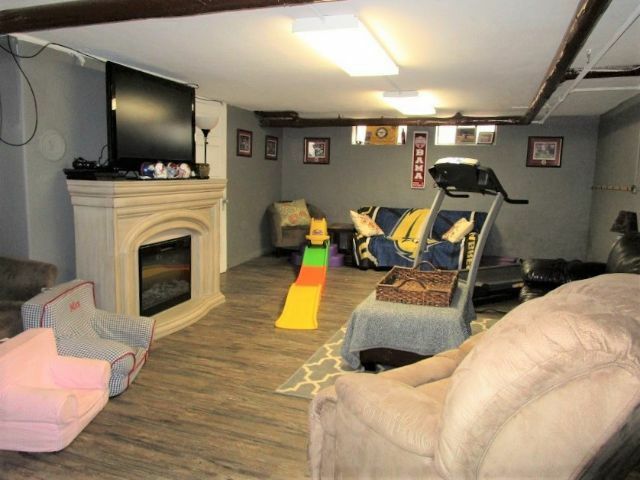 Poured concrete driveway allows access to your side entrance and your 2 car Brick Garage.